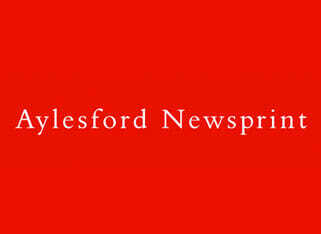 Aylesford Newsprint in Kent supply on average 400,000 tonnes of 100% recycled newsprint to National, Regional and European press rooms each year, but supplies of newsprint was at threat when the mill’s water treatment plant failed. 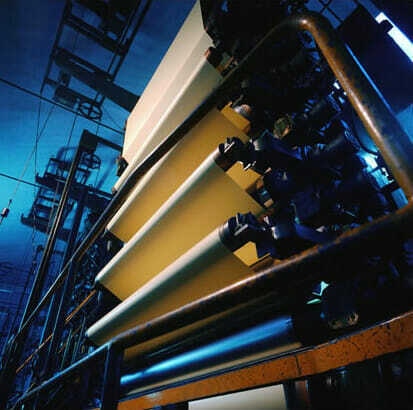 Steam and power for the Aylesford mill is supplied by an on-site combined heat and power plant. The boiler is supplied with 120m3/h of water which is taken from the site borehole and purified using an ion exchange deionisation plant. A mistake with a chemical delivery resulted in the steam raising plant being taken off line until the problem could be resolved. With only the reserve feedwater tank, the boiler would run out of water within 24 hours. As part of the client’s business contingency plan and as a React registered customer the treated water security plan was activated. Veolia Mobile Water Services quickly responded and was on site at Aylesford with a MORO mobile Reverse Osmosis unit and MODI Ion Exchange system. Both were installed in standard containers which are insulted and supplied with heating, lighting and all necessary safety equipment.